I think I've shared with you all before that I'm not much of a go-out-and-pay-for-it beauty services kind of girl. I only just a few weeks ago had my first facial and my first make-up appointment at a salon. I've never had a massage, or a pedicure, or a manicure. Sometimes its a stretch for me to even go get my hair cut. Above all of those avoided services, there's something about pedicures that I can't quite bring myself to accept. It involves feet. Public places. People touching your feet. Give me a few years and perhaps I'll get over it, but so far I've always been an at-home pedicure kinda girl. Now, obviously, an at home pedicure doesn't often achieve the same effects as a professional one. Mostly because it's some kind of haphazard toenail painting endeavor that happens once a year to cover old polish (gross, I know). I have gone through my fair share of scrubs and moisturizers and pumice stones and moisturizer-covered-feet-shoved-into-socks-at-night, but the summer always wreaks havoc on my poor feet that walk miles every day and shoving them into winter boots is not much of a help. This year, after a destroyed summer foot issue caused by the insanity that is D'Orsay flats (how does one keep their foot in a D'Orsay flat without using their toe grip-strength and destroying the soles of their feet? Anyone? 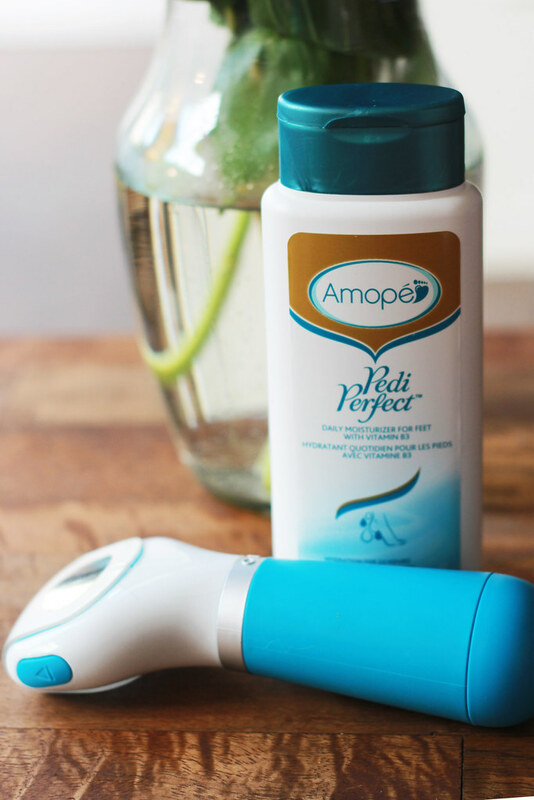 ), it was time to call in the big guns: The brand new Amopé Pedi Perfect and Amopé Foot Cream from Target. Think a pedicure gadget that you can use in your house on a quiet Sunday (without leaving your comfy pants and couch) that has the same effect as a professional pedicure... rapidly. I used the Amopé gadget on my destroyed heels (summer heels and sandals are NOT kind) and within minutes, I had smooth happy heels that didn't look so wrecked. It basically acts as a pumice stone on steroids - battery operated - that gently removes rough skin from your heels and soles of your feet. 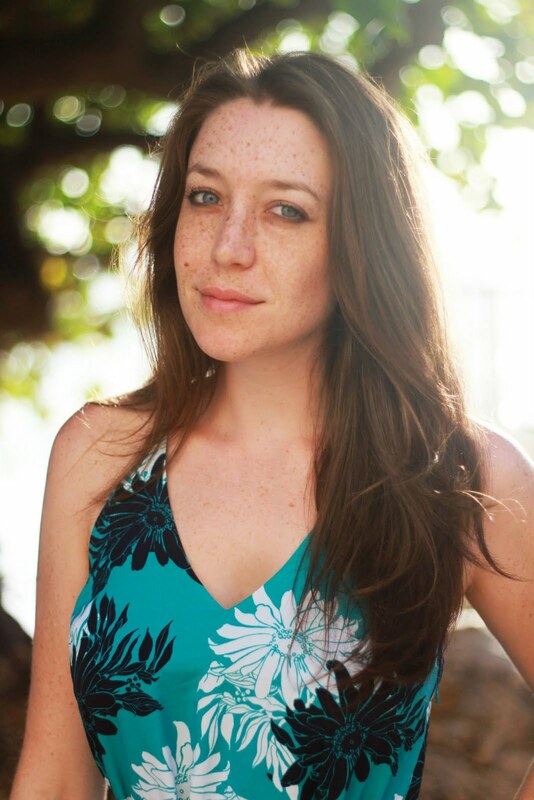 What's left is MUCH smooth skin that you can then slather the thick moisturizer on and call it good. Instant convert. If you're looking for something to keep you outside of the $35+ professional pedicure zone, or just something to tide you over, you can snag this at Target in the foot care aisle and from the 9th to the 22nd you'll get a $5 Target gift card with purchase. Also here's a 10% Cartwheel coupon for your future pedicure genius good from 11/2 - 11/22! I'm impressed with anyone who does a home pedicure...my dermatologist actually recommended (I like to say "prescribed") that I get a pedicure every 6-8 weeks since my feet were so bad! Maybe, one day, I'll be able to do the home pedicure thing....but right now I like getting pampered at the salon! I am always doing at home mani's and pedi's. This product looks great - even more so with the dry weather that's heading in. I'll definitely have to give it a try! XO Hope you're having a great Monday! Good timing, I need to get my feet back in shape for wearing sandal heels in Vegas after hiding them in socks for the past few weeks! great review and tips! after wearing sandals all summer, my heels definitely took a toll! I JUST SAW THIS LOVE THOSE BOOTS GIRL ! Love this gadget! It works really well! Crocodile feet are not very comfortable so this looks like a good option. My MIL likes rubbing vaseline on and sleeping in socks every couple of nights. I have a soft pumice that I got at Sally's that I like, but this is way fancier than that! Cute shoes, cute feet, done. i LOVE a good fall pedicure! this sounds great! will definitely have to check out! great review!